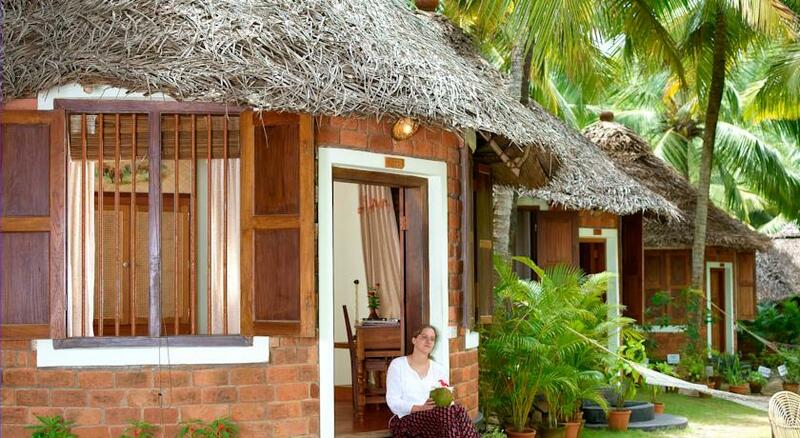 Kerala is a renowned place for Ayurvedic spa, and the ultimate destination to soak oneself into the benefits of Ayurveda is Manaltheeram Ayurveda Beach Village. 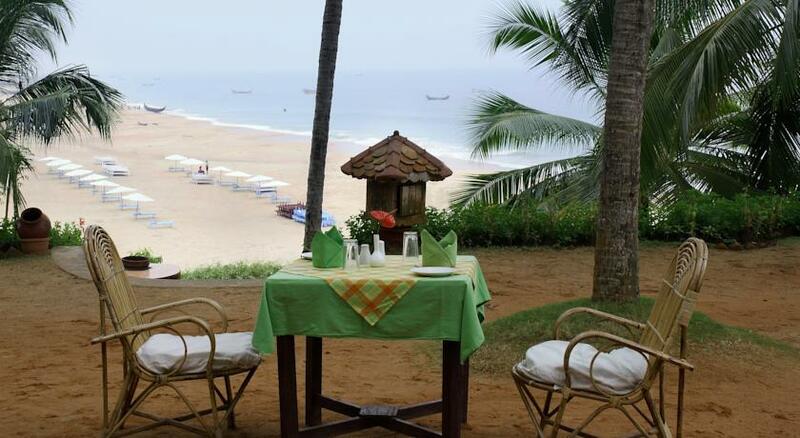 Located about 9 Km from Kovalam and 21 Km from Trivandrum city, a full- fledged rejuvenating stay awaits to be experience at Manaltheeram Ayurveda Beach Village. 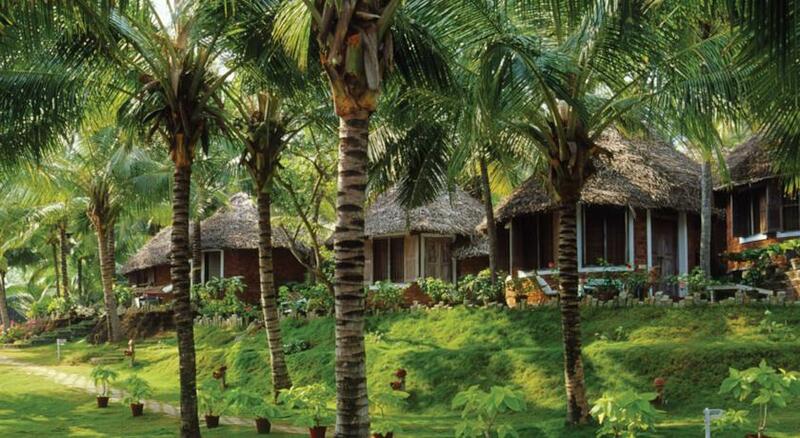 Surrounded by coconut trees, herbal plants and lush green lawns there is greenery everywhere which gives a calm and cool effect for the body& soul. 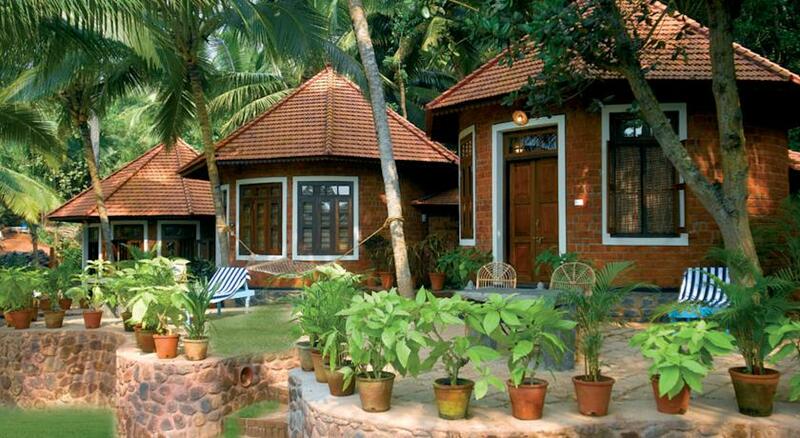 All the accommodations are designed in Kerala style without compromising on the modern day amenities. 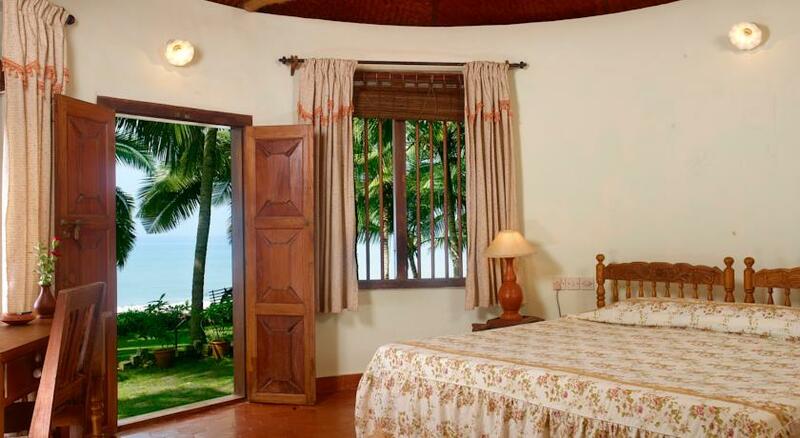 Almost all the rooms overlook the sea or the beautiful lawn which gives the feeling of oneness with nature. Ayurvedic treatments for paralysis, rheumatism, arthritis, skin disorders and many more are taken care of by specialised team. In the evening hours cultural events take place which reflect the culture and customs of the people in the region. 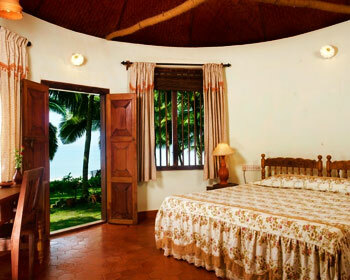 The standard rooms are the basic non A/C room built using eco- friendly materials with good ventilation for light and air. Though these rooms do not face the sea the door opens up to a beautiful garden, the perfect place to hang around with a book. 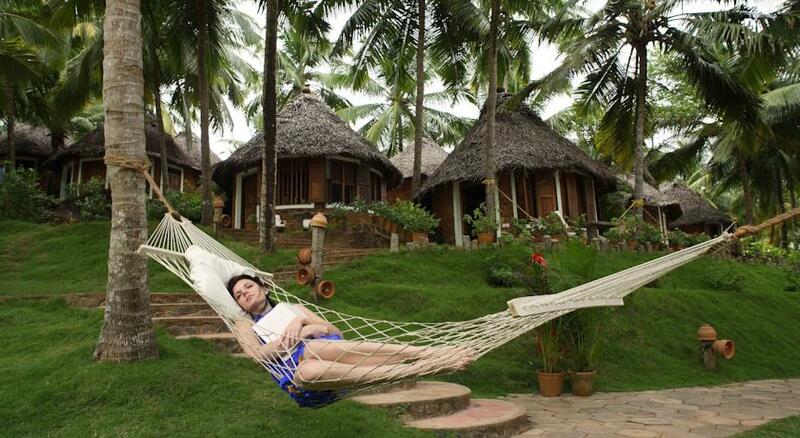 Hammocks are also provided to facilitate relaxation. 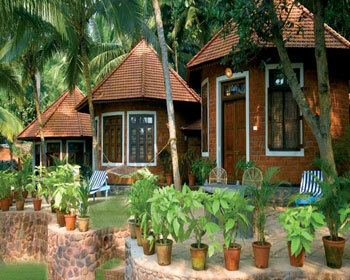 Garden cottages are designed to reflect the Manaitheeram concept of living with wooden furniture and spacious moving area. With natural lighting and air circulation the room lights itself up synchronizing with nature. Though the room type is non-A/C the ventilation is enough to keep one self-cool but the season prevailing must be taken into consideration before deciding the kind of accommodation. The special cottages are really special for they open up to a beautiful view of the sea. The rhythm of the waves is spell bounding and by just listening to it you merge with nature which is ultimate for nature lovers. 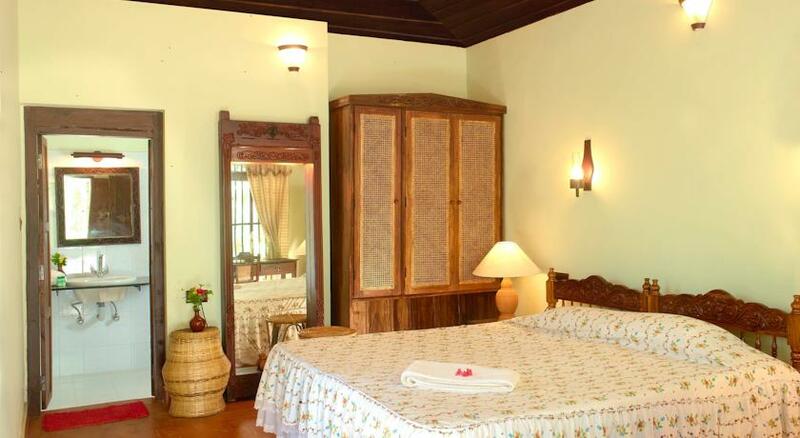 The spacious room is a comfortable accommodation for two, on request from the guests one more person with bedding can also be accommodated. Air conditioning is also available on request for which charges apply. 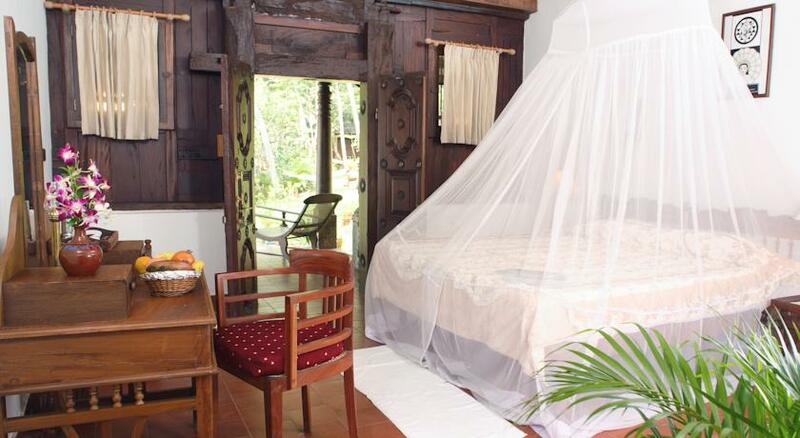 Hammocks are available for all rooms. The exterior of the Kerala house stands for its full representation of Kerala architecture. Wood and bricks are the basic material used which naturally retain a cool atmosphere during hot days and warm and cosy feeling during cold seasons. The houses are built according to Vasthu Shastra, a book which describes the principles to be followed while building a house. 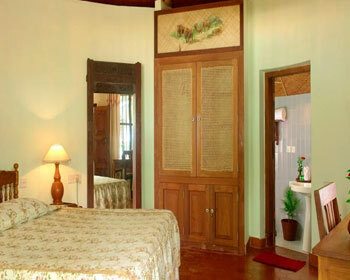 The stay is facilitated by the pleasing personality of the staff who is at service round the clock. These luxuriously designed houses harbour all the facilities needed to make the stay comfortable be it for treatment or relaxing. 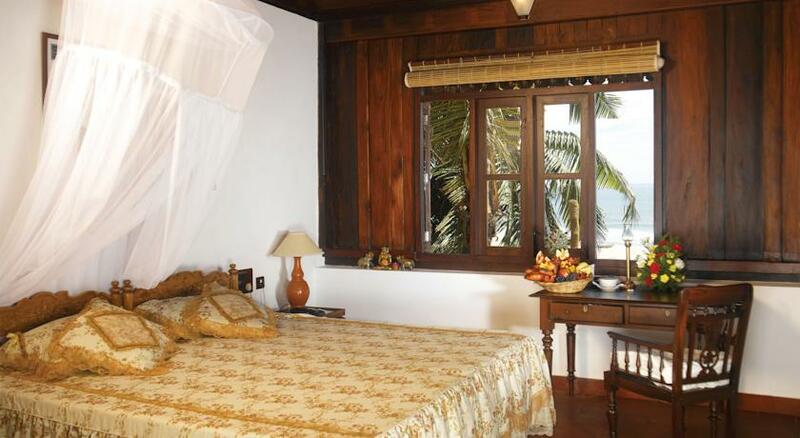 Similar to the Kerala house standard type of accommodation a beautiful view of the sea can be enjoyed endlessly. Hammocks provide outdoor relaxing. During cultural activities it is thrilling to see elephants walk around with the famous Nethipattam dressing. Facilities like booking a taxi or organising tours to nearby places will also be done on request extra charges apply. 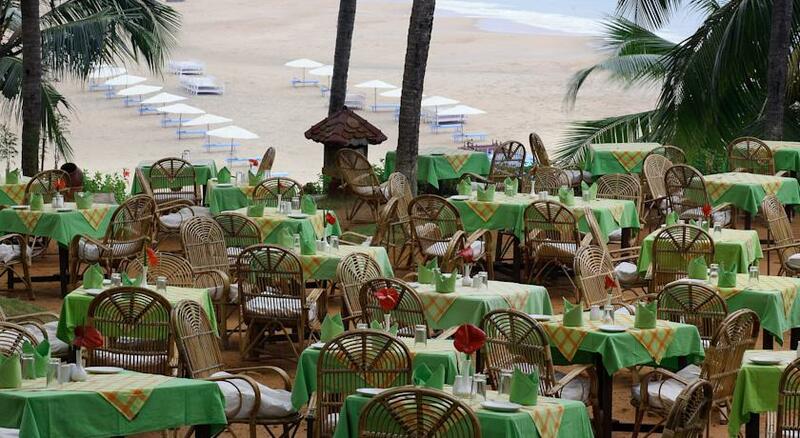 The dining area is arranged in middle of coconut trees in the open air .About 250 varieties of vegetarian food served in different styles, salads fresh juices and signature dishes of Kerala are added attractions. For guests who are undergoing treatment special care is taken in the kind of food serves. With rejuvenating spa, yoga and nutritious food one would always like to come back over and over again to relish the experience. Ayurveda, originated thousands of years ago but till date offers practical solutions for health and wellness. 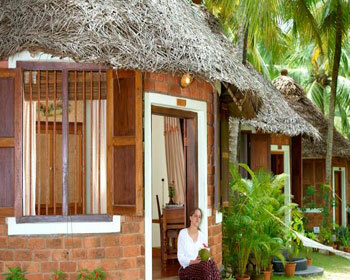 Stressing on the need for prevention rather than cure, Soma Manaltheeram Ayurveda Beach Village recommends harmony of the body, mind and soul. Treatments here consist of therapies, exercises, adequate diet and herbal medicine with proper supervision and the right atmosphere. Experienced Ayurvedic doctors analyze the condition and the constitution of the patient before setting up a treatment plan. Therapists and masseurs at the centre are well trained and they execute the treatments with perfection and care. The medicines, oils and herbs used are produced here. For the Ayurvedic treatment to be effective, it is important to follow the prescribed diet. Each individual is given a customized diet plan of around 250 different vegetarian dishes and a variety of salads and fruit juices to select. Another aspect of holistic health and wellness is, yoga and meditation. There are also packages available for all. Ayurveda believes that healthy depends on the three basic principles of the human body Vatha, Pitha and Kapha are in balance. Purifying and immunizing the body, reducing ageing processes, minimizing stress, slimming, beauty care, etc. are all made possible by suitable Ayurvedic treatment. Rejuvenating body, mind and soul, this Soma Manalatheerm treatment includes holistic rejuvenation along with offering blissful wellness. 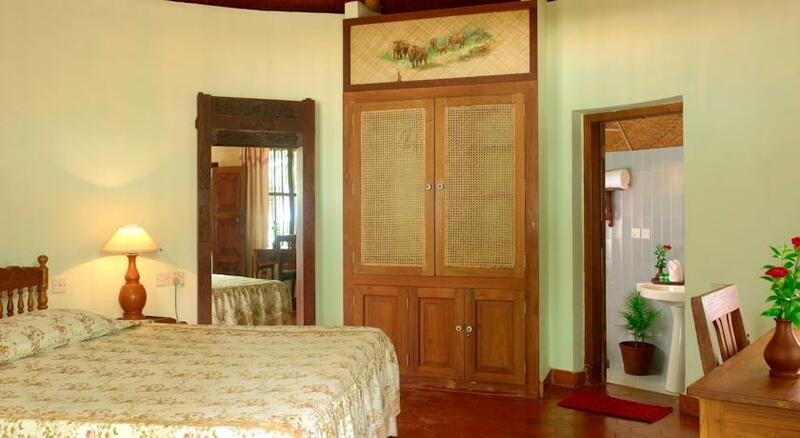 Medicated oil and cream body massage, natural medicines and medicated steam bath are included. 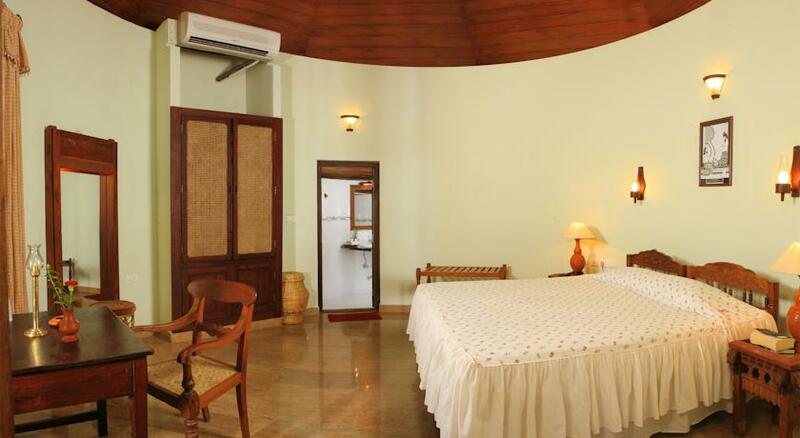 The therapy is available for 90 minutes to 2 hours per day on the duration of your stay. According to Ayurveda, the proper balance of Vatha, Pitha and Kapha is the key of wellness. 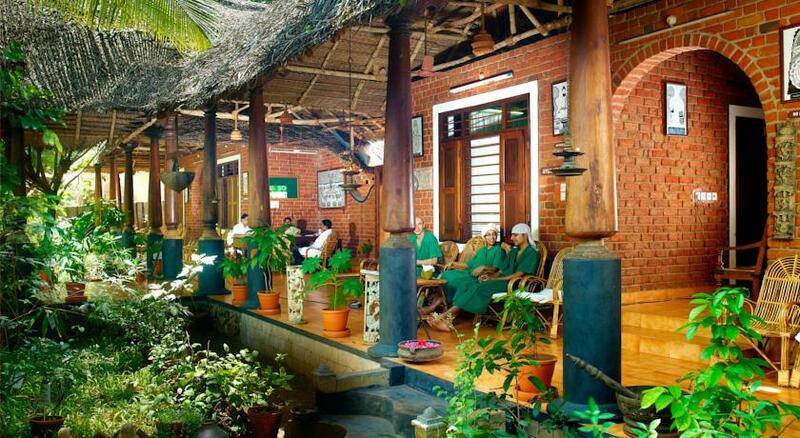 The purification programme is based on the Panchakarma and Swethakarma Treatment. 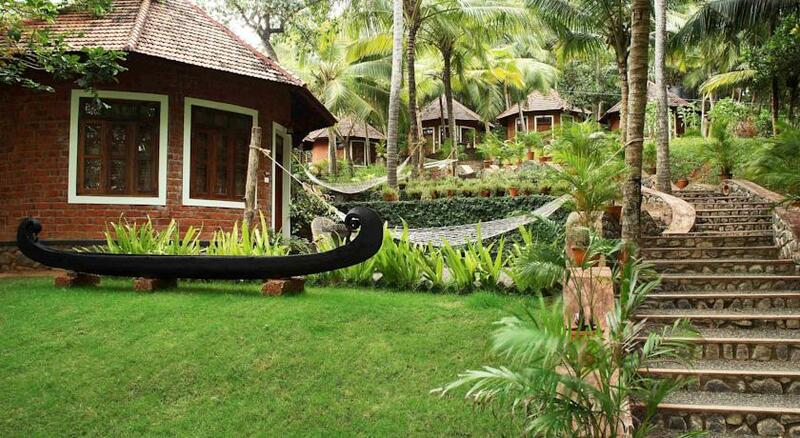 Therapies include Body massage, Ayurveda rituals, Steam Bath, herbal medicines along with strict customized diet. Holistic slimming programme at Somatheeram includes medicated herbal powder, oil massage, medicated steam bath, intake of herbal tea and juices. Adhering to the specific diet prescribed during the treatment forms one of is also essential part of the programme. Stress is the norm in today's time, therefore managing stress in your life is extremely necessary. Combining Yoga, meditation and Ayurveda therapies, stress management program at Manaltheeram is a holistic approach to live with stress. Massage, Ayurveda rituals, steam bath, herbal pack, intake of herbal medicines etc. Beauty care program at Manaltheeram caters to outer beauty as well as inner beauty. Wellness shines as beauty, therefore yoga, meditation, ayurveda therapies and use of beauty enhancers. With massage of herbal creams, oils and packs, skin gets a natural glow in addition of toning muscle and more. Intake of herbal juices, good diet are also part of the package. Ageing is natural but Ayurveda has ancient secrets of healthy ageing. With proper harmony of elements in the body, the vital life force 'ojas' is kept burning which results in slowing ageing. The treatment includes body massages with special oils and herbal juices, various Ayurveda rituals, herbal bath, steam bath and customized diet.